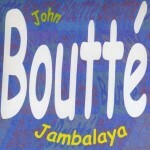 A creole gospel flavor, spiced up by a zest of jazz, a drop of rhythm’n blues, a hint of soul, and a plethora of honey for the sweetness. 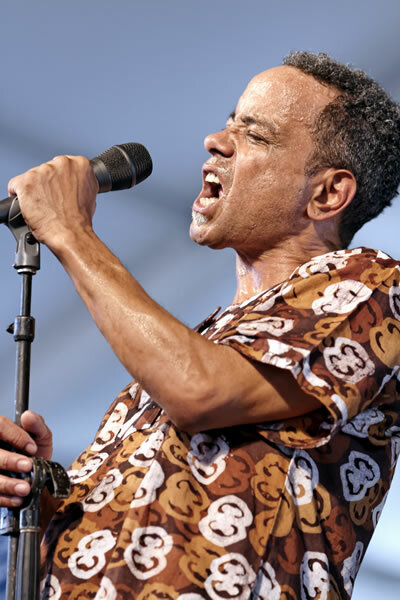 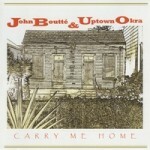 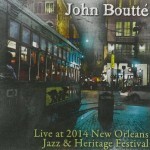 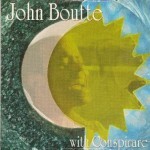 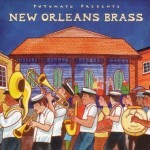 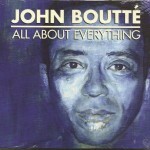 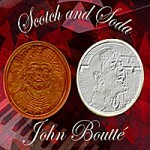 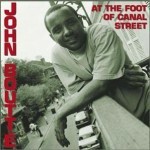 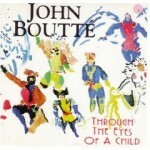 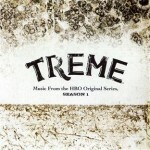 John Boutté’s voice, which toured the world with Treme, the television show featuring New Orleans’ inhabitants, including musicians, after hurricane Katrina hit, is all of that, and even more. 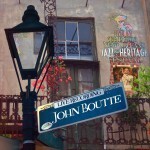 One of the most beautiful voices of the Big Easy. 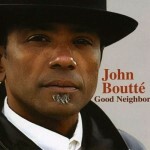 A voice which rises and rises, lifts audiences and spirits up to the sky.